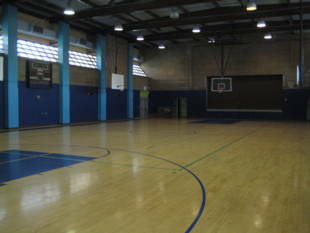 Ella Hill Hutch Community Center features an indoor basketball court, four outdoor tennis courts, and a children's play area with two identical play structures. 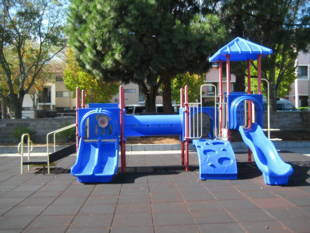 There are also several benches to sit on. 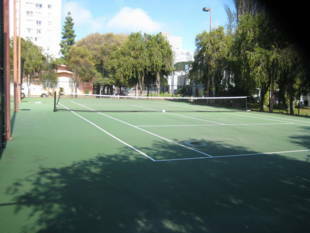 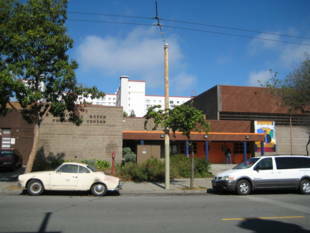 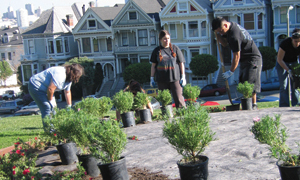 Facility Contact: (415) 567-0440 The Ella Hill Hutch Community Center is owned by the San Francisco Mayor's Office.